To jump to the text . 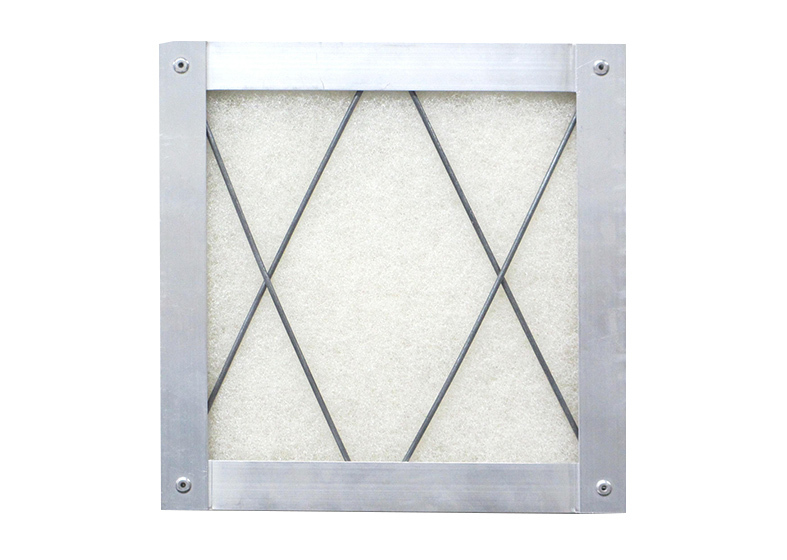 Air Filter, “KranCsair” is used for cleaning air in living space and car cabin, office, building and all kinds of factories. Also available are the trace metal adsorption filter “KURANGRAFT”, to which radiation grafting polymerization technique is applied. Air Filter, “KranCsair”, is designed for various kind of filtration applications. 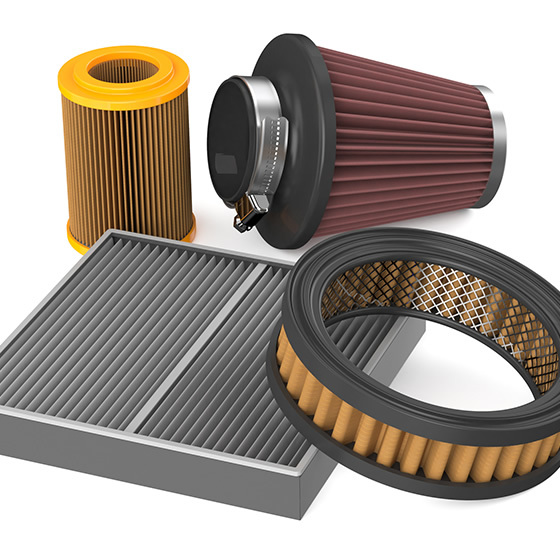 Dust air filter, “KransCair”, is used to remove coarse dusts including intake air from outside. The filtration performance on long life service is featured when used in pre-filtration. Building and factory-air conditioning, filtration for paint booths, dryer furnaces, etc. 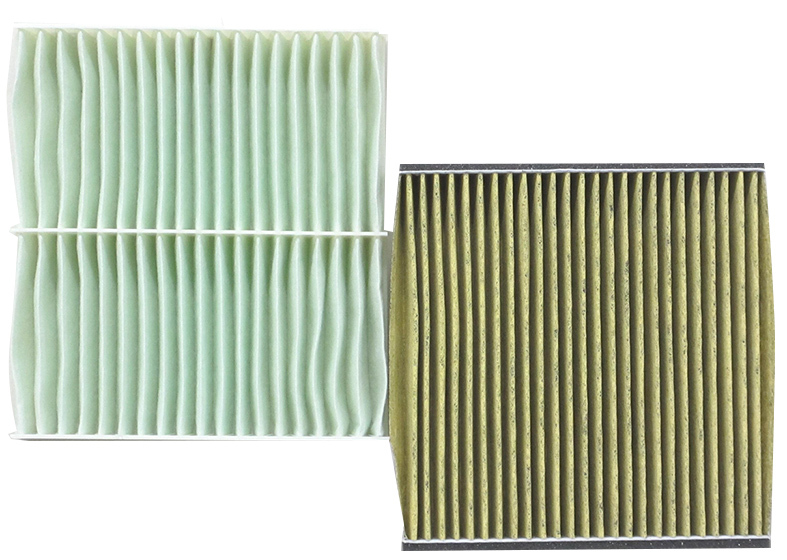 Performance Air Filter, “KransCair”, has various lineup for air filtration having excellent pleat workability and balanced “Filtration Efficiency and Pressure Drop” at high level. 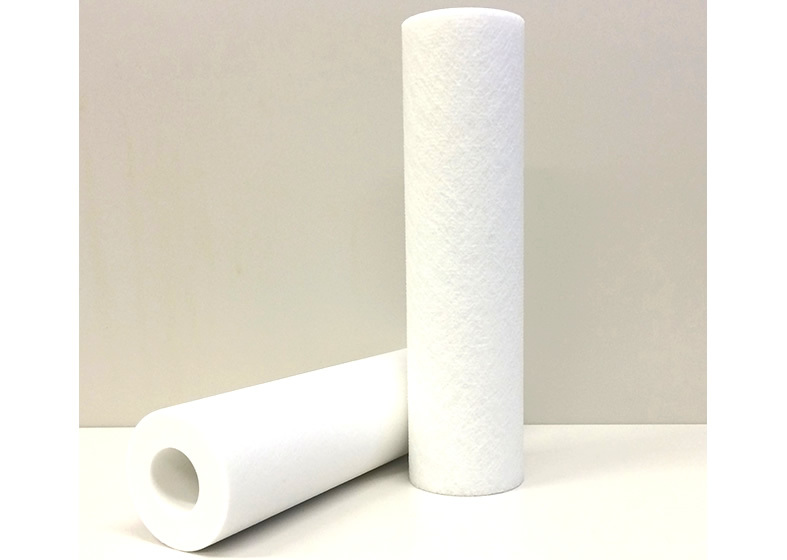 Monolayer and composite type of filter are available with adding functionalities, i.e., flame-retardant, ant-bacterial, anti-fungi, and anti-allergen. 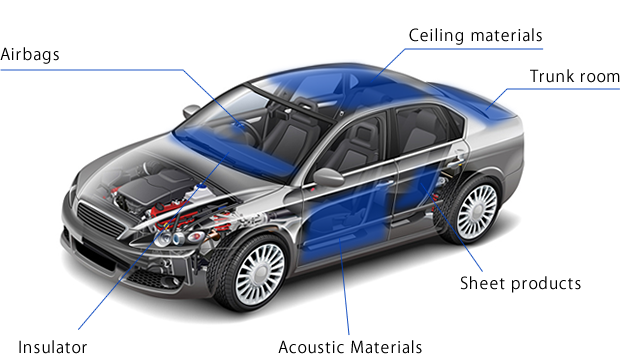 Cabin air filter, engine air filter for automotive and various kind of Performance Air Filter for vacuum cleaner, humidifier, copy machine, home-use air purifier, etc. “ KURANGRAFT” is a brand name of cartridge filter for liquid filtration applying for purification of liquid such as ultra-pure water, acid or alkaline or organic solvent, etc. 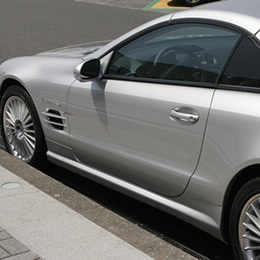 “ KURANGRAFT” has high performance to remove metal-ions dissolving in liquid up to requested purity. Purification of ultra-pure water and chemicals used in semi-conductor production, and metal-ion removal from environmental water sources. “Kran-Shield” is used as a sanitary material in the healthcare market. 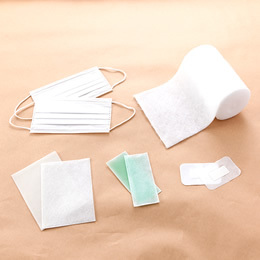 For instance, we supply easy-expandable nonwoven applied for sticking plaster, bandage, etc. 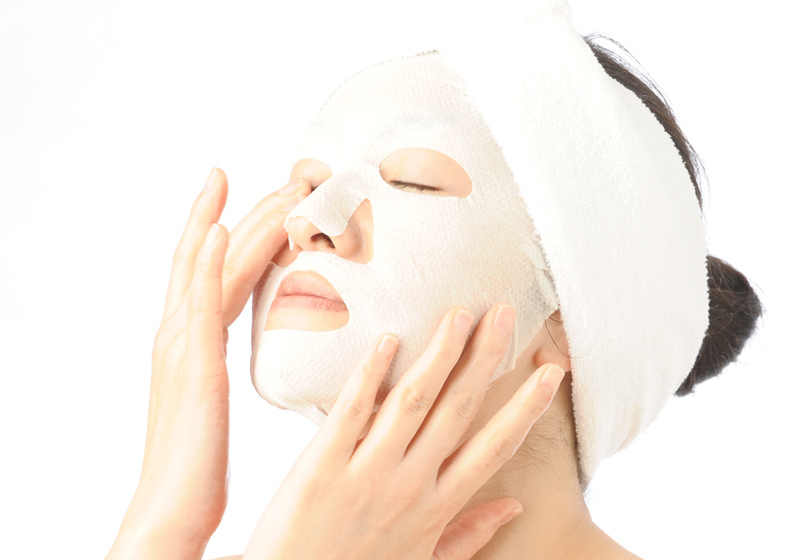 We also developed special nonwoven “Silky Veil” applied for cosmetic face mask. 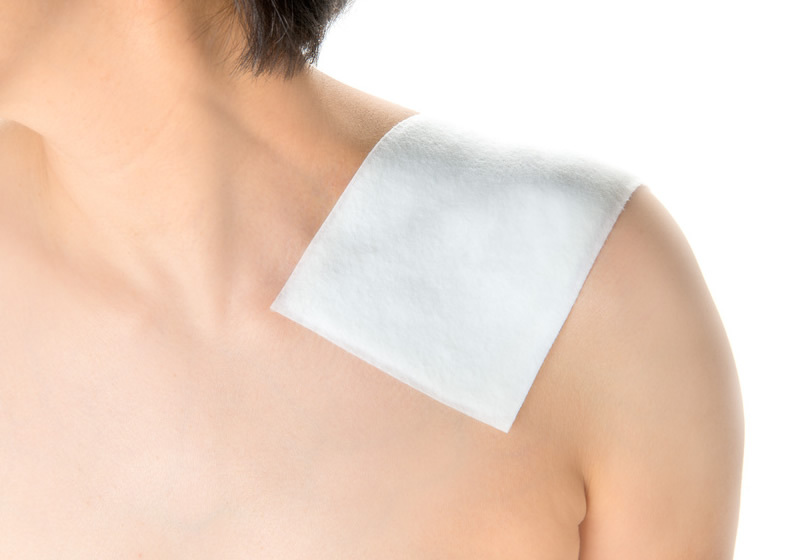 “Kran-Shield” is a functional nonwoven by applying special composite technology. “Kran-Shield” takes advantage of its characteristics in every corner of the automotive sector, and is widely used in variety of industrial fields. 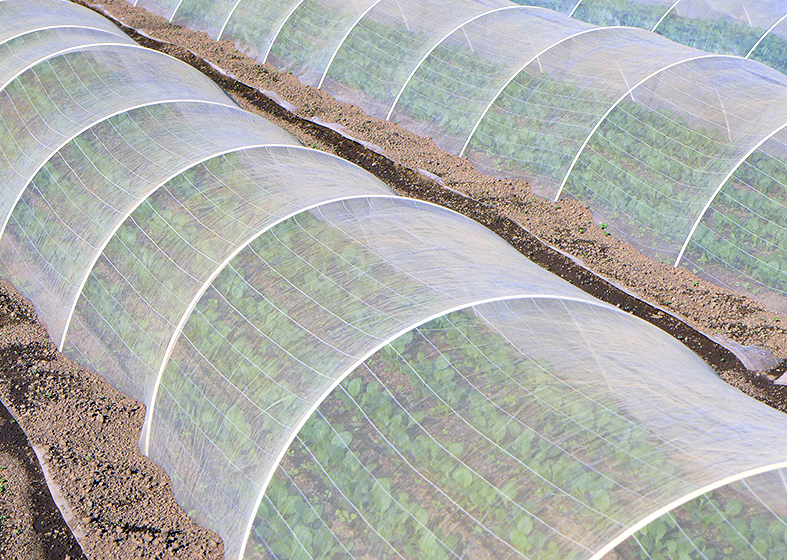 In production and development, we promote the development of environmentally friendly products. “KURANGRAFT” is a special liquid filter to adsorb metal ion dissolving in liquid. Copyright © KURASHIKI TEXTILE MANUFACTURING co., Ltd. All rights Reserved.